The Seattle Kiwanis Memorial Fund and the Kiwanis Club of Seattle recently purchased an access van for Bridge of Promise as part of our commitment to supporting disadvantaged youth in our community. 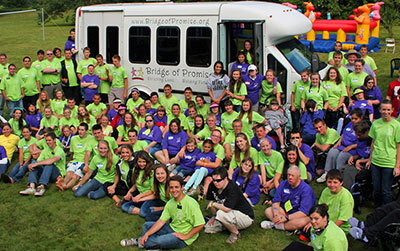 Bridge of Promise is a 501(c)(3) nonprofit organization, established in 2006 by Special Care Agency to enrich the quality of life for people with developmental disabilities. "Your generous donation of the access van has made it possible for Bridge of Promise to not only continue programs, but also to offer programs to kids who need wheelchair accessible transportation to get out in the community. Now that we have the van, our long time program goal of accessing the community for all who participate has been realized! The kids are loving it! Thank you so much Seattle Kwanis Club!" "We love the bus, it’s wonderful! Every passenger came out of the bus smiling because they were excited to finally arrive at the Bridge of Promise 8th Annual Summer Fun Fair. Thank you for helping make this possible." Make a difference in the Seattle Community! 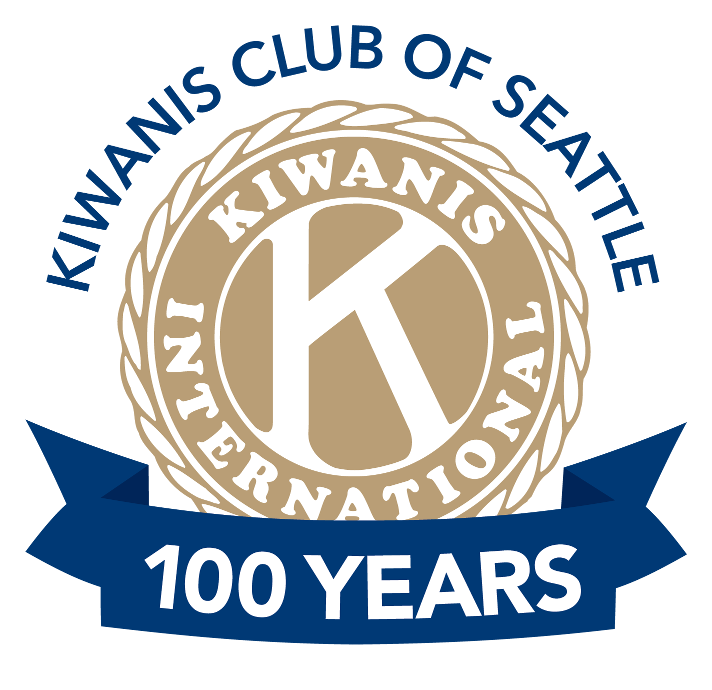 Join the Kiwanis Club of Seattle and help us change the world.